It's mid-December, which means it's time for some holiday sweets. You won't find wheat flour in any of these sweets, but it's one ingredient you'll never miss. 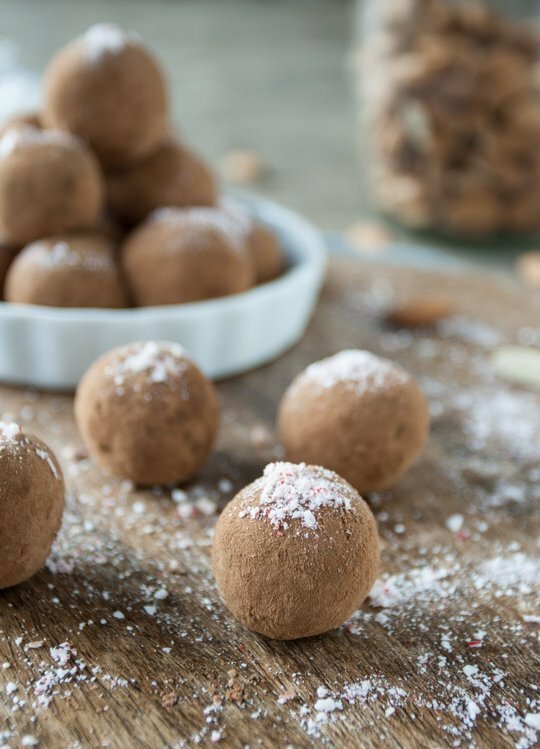 Whether you follow a gluten-free diet or not, these desserts from cookies and candy to cakes and edible gifts, will make your holiday season complete. 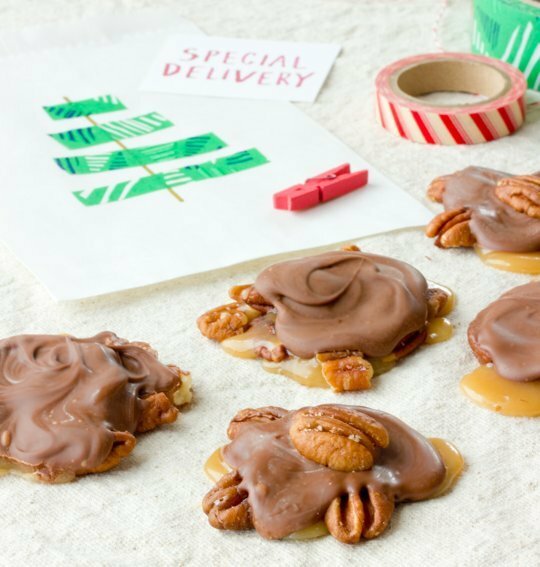 It's hard to resist the addictive combination of buttery pecans and chewy homemade caramel nestled under a creamy milk chocolate shell. Wrap up a few in pretty tissue paper and give a box as a holiday gift. The only thing better than a no-bake cookie is one that involves a winning combination of Nutella and peanut butter. This is just about the simplest dessert imaginable. 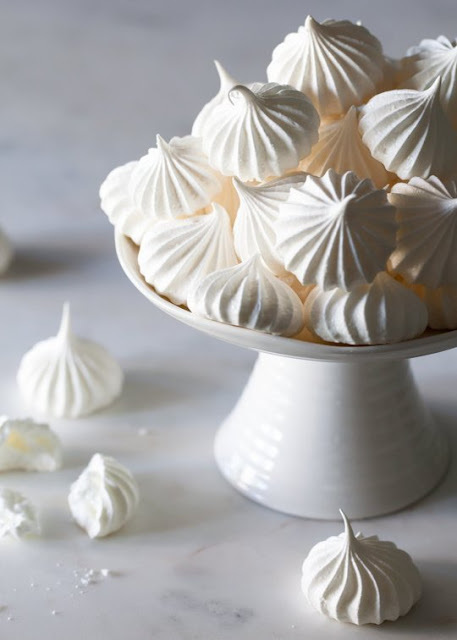 You can make it with meringues purchased at the grocery store or at a bakery, or make them yourself. 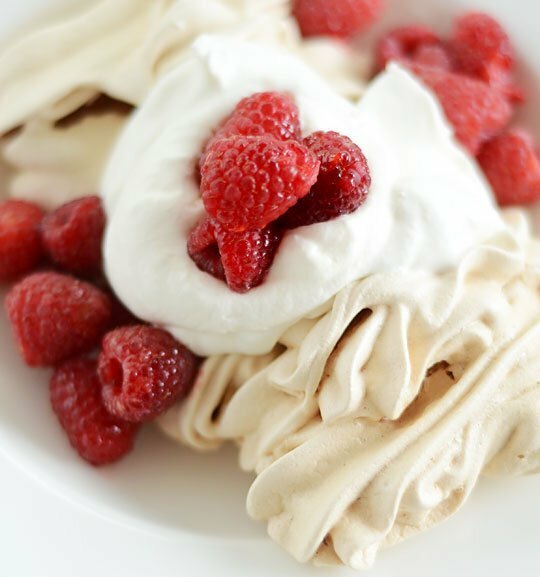 Together the crisp meringue and soft cream melts together into one sweet and simple dessert. 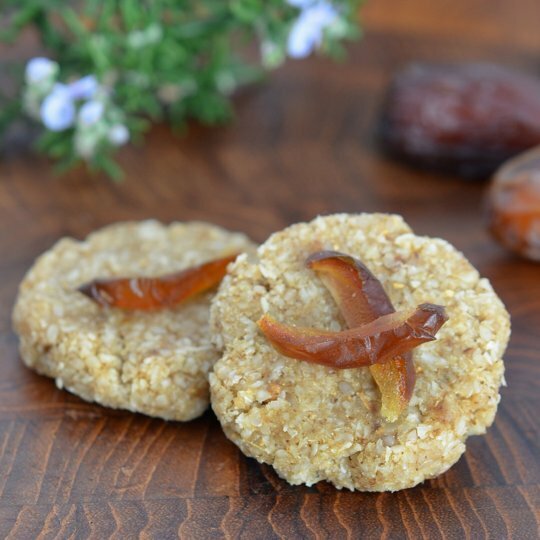 Moist and naturally sweet with a gingery bite, these cookies contain just five ingredients and couldn't be easier to make. When it comes to cookies, deliciousness usually arrives in the form of flour, butter, sugar, nuts, and chocolate. But when you can't eat any of those foods, coconut — in all its delicious forms — is your new best friend. 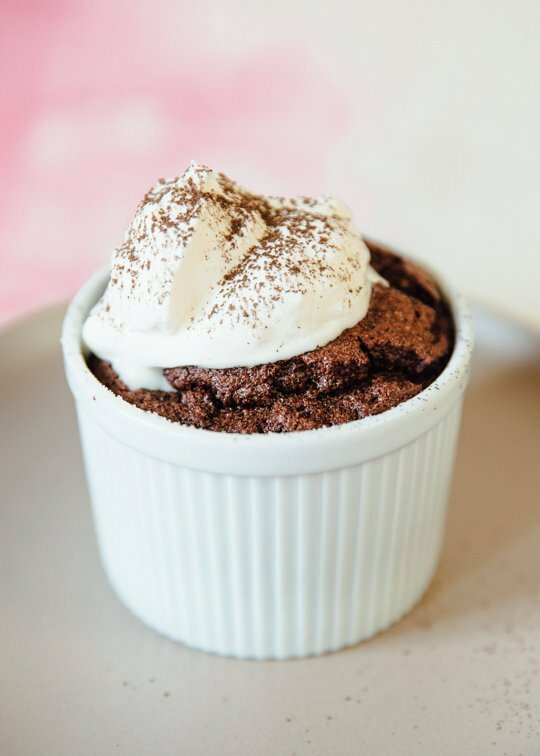 Not only are chocolate soufflés one of the most heavenly things you can eat with a spoon, but they're also surprisingly not all that hard to make. 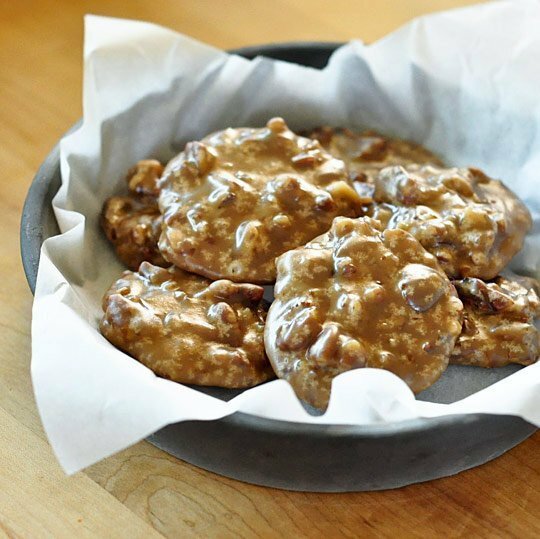 You can call the praline a cookie, because it's shaped like one, but it's rightfully a type of candy. 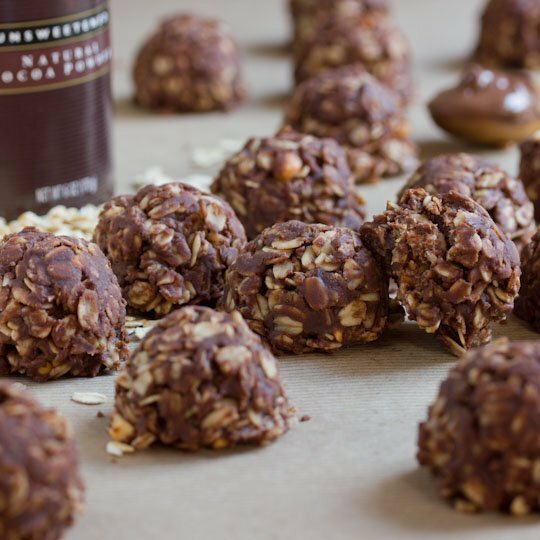 These no-bake treats are made entirely on the stovetop, and take just 15 minutes. 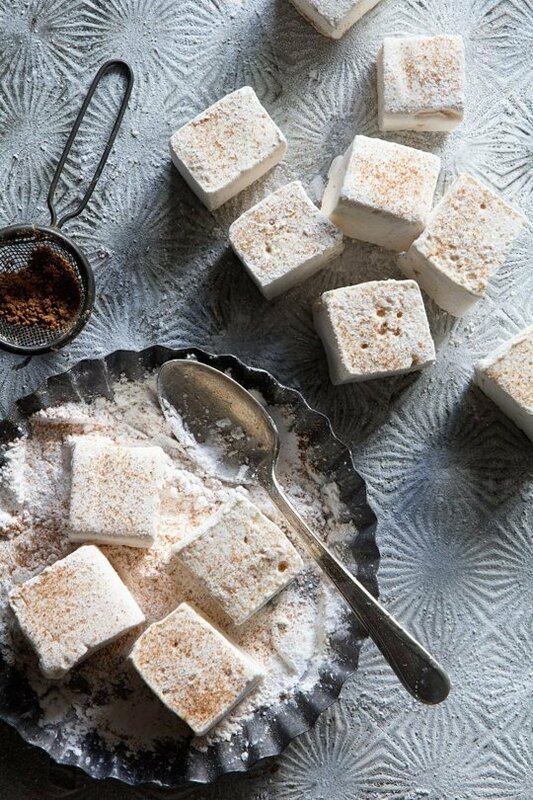 Homemade marshmallows make the perfect gift this time of year. 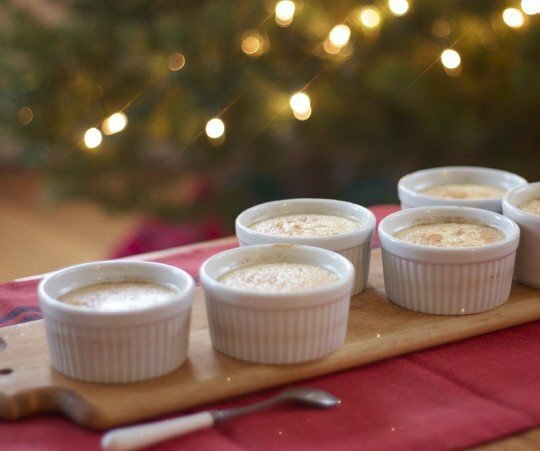 And what better way to celebrate the season than with eggnog? 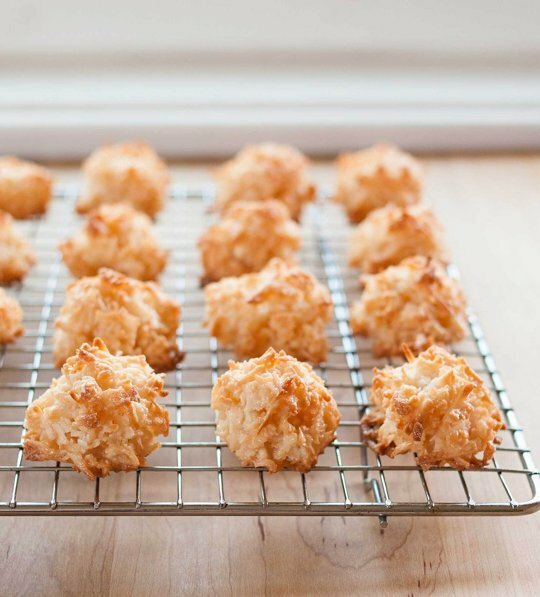 Crunchy on the outside and chewy in the middle — a good coconut macaroon has some texture for you to bite into. 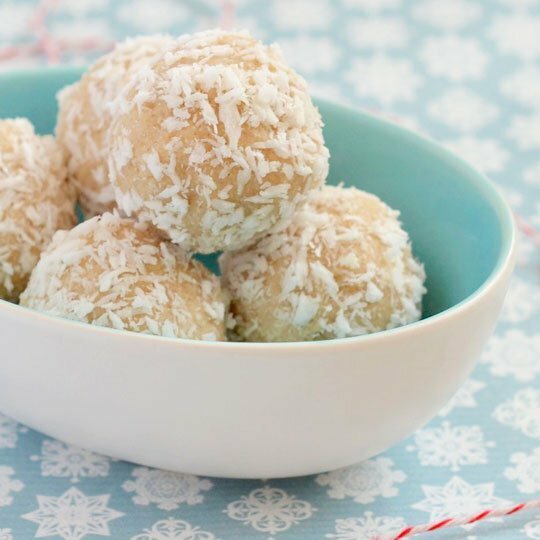 As long as you have some shredded coconut stashed away in your cupboard and a few eggs in the fridge, a batch of sweet macaroons can be yours in less than 30 minutes. Enrobed in caramelized sugar, the nuts and seeds in this holiday nut brittle look like little gems. It's easy to swap in your favorite nuts, dried fruit, and spices to create your own unique version. French macarons make the most perfect, bite-sized presents. 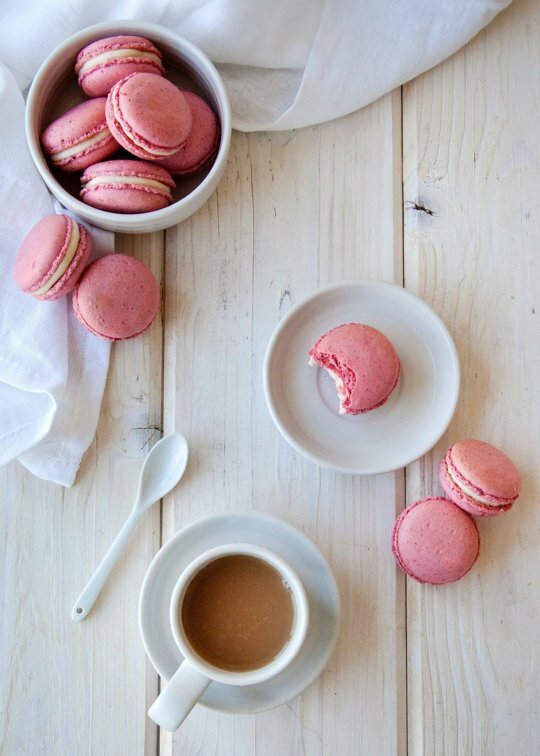 These macaron shells feature finely ground freeze-dried raspberries for sweetness and color. The raspberry flavor is subtle, and pairs beautifully with the coconut filling. This seasonal treat is surprisingly light and smooth, with a subtly sweet eggnog flavor and a slightly boozy aftertaste. There's a lot to love about chocolate-covered strawberries. 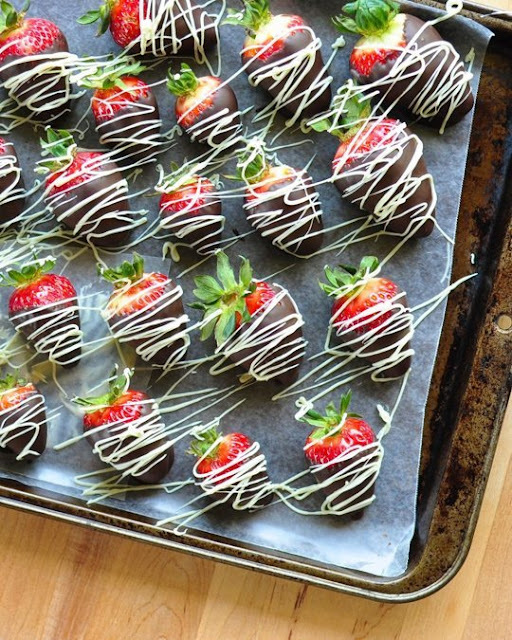 The crunchy, melt-in-your-mouth shell and the cool, sweet strawberry beneath. 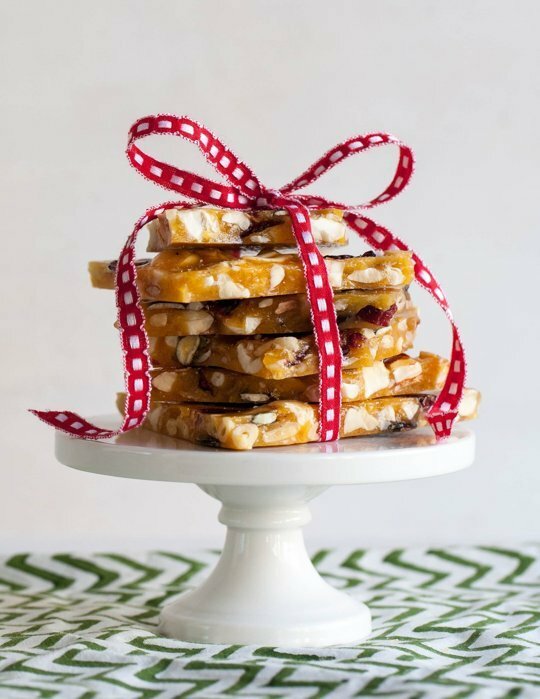 Whether you serve them for a party or give them as a gift, they're bound to be a hit. Gingerbread, in all its many forms, is a classic holiday treat. 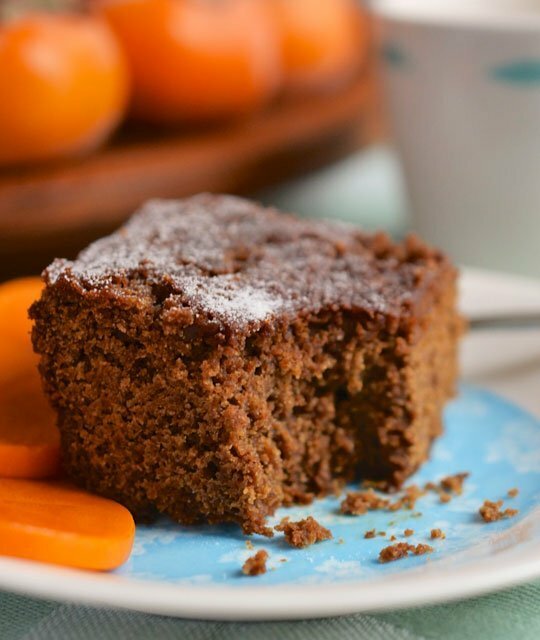 And this moist, richly flavored gingerbread cake is certainly not one to be missed. Just when you thought you'd filled your arsenal with enough delicious homemade holiday treats, along came heavenly hash to sweep them all under the carpet. 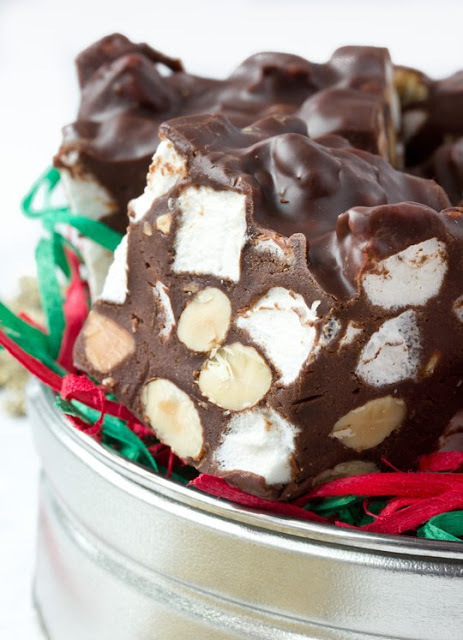 The combination of bittersweet chocolate, roasted almond, and marshmallow is truly a gift. With a crisp outer shell, slightly chewy center, and a subtle sweetness, baked meringues are a melt-in-your-mouth delight. 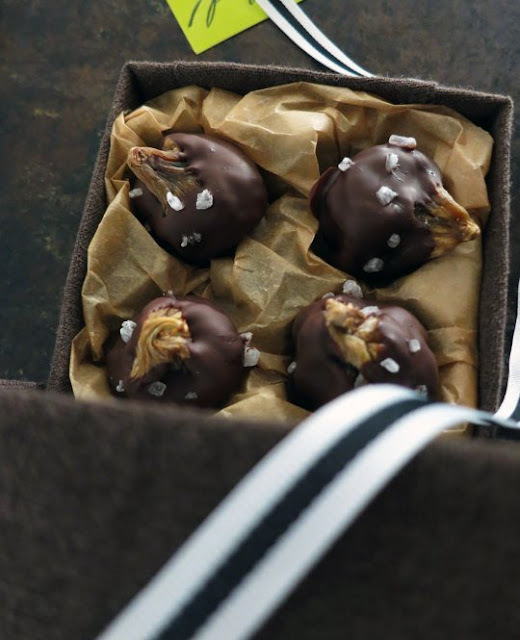 Dried figs are a sweet and easy treat any day, but dip them in chocolate and sprinkle with a little sea salt and they become a treat worthy of anyone's holiday gift list. These truffles might be raw and vegan, but trust me — they still taste like an indulgent treat. They'll certainly suit nearly everyone on your gift list. These crisp and flavorful roasted nuts offer a little something for everyone. 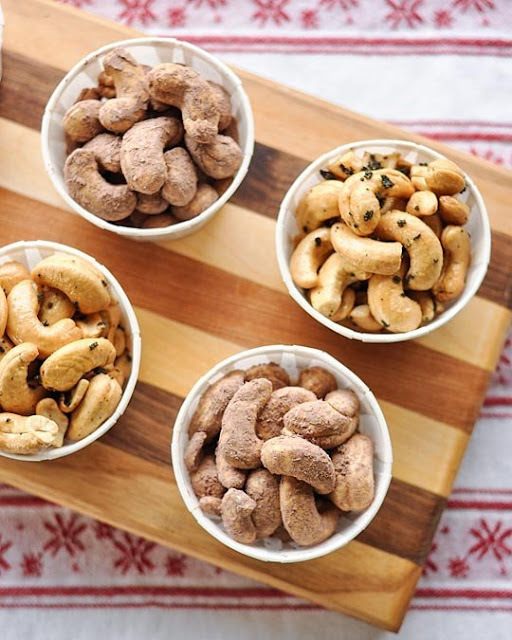 There are brown butter-sage cashews if savory is your thing, and cocoa-dusted cashews for those of us with a sweet tooth. 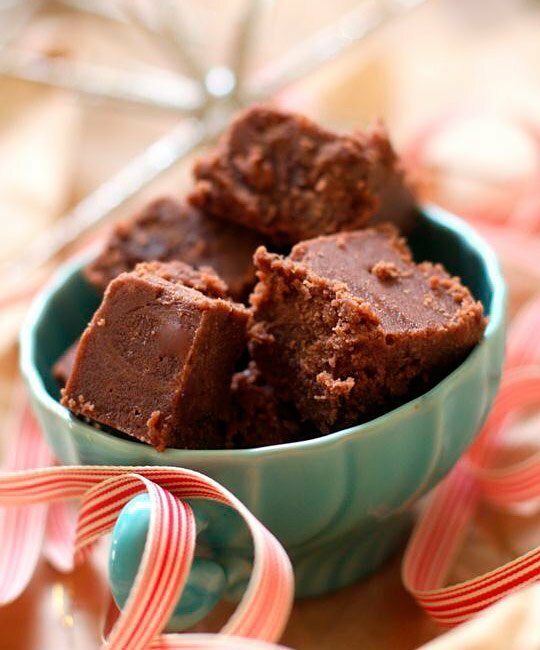 This classic fudge has a dense, textured chewiness as you bite into it, and then melts in your mouth. It's a classic holiday gift to give for a reason.